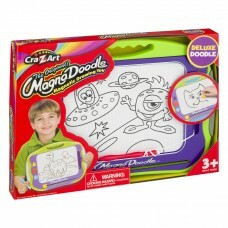 Draw and design on the magnetic drawing screen . Comes with pen and stamps . Easy to erase. 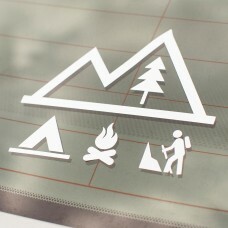 Age Rang..
Greet the great outdoors with Cricut Premium Outdoor Glossy Vinyl, the same vinyl you love for its v.. Kids can never have enough colors. 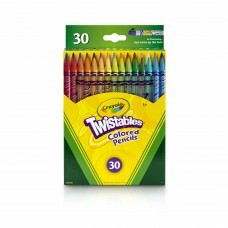 With this set of Twistables, young artists can fully express them.. 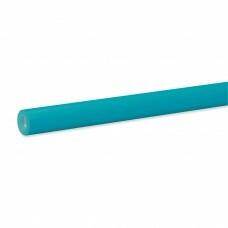 This solid color heat transfer vinyl features a 20-inch width and is sold by the yard. 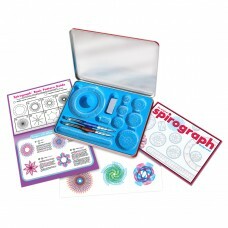 It provides a..
KAHOOTZ-Spirograph Design Set W/Tin. A fifteen piece set with precision parts and pens! The classic ..
Personalize your clothes or crafts with this Cricut Iron-On Lite in glitter rose gold. The 12 x 19-i.. 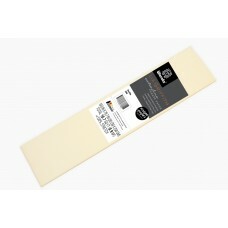 The Lia Griffith Extra Fine Crepe Paper Folds Roll contains high quality, extra fine crepe paper fro.. 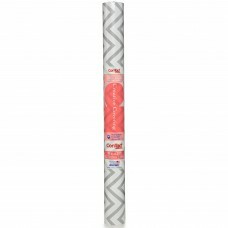 Contact Adhesive Gray Chevron 18x20detailedDescription":"Contact Adhesive Gray Chevron 18x20 Brand：.. The options are limitless with Fadeless Paper! 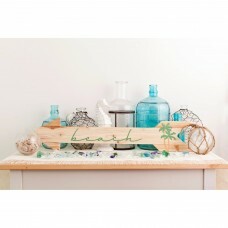 Its bold, vibrant colors and acid-free, ultra fade-re.. 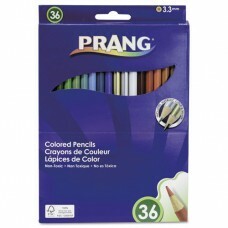 Vivid, blendable colors with thick colored cores provide long-lasting drawing fun. 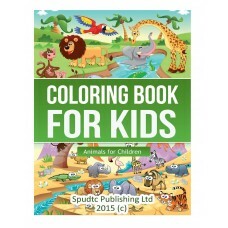 Conveniently pres..
No-mess painting for kidsReusable pages are white when dry and the colors are revealed when wetChun..
9781508558736detailedDescription":"Do your child loves animals? This coloring book for kids is a pe.. 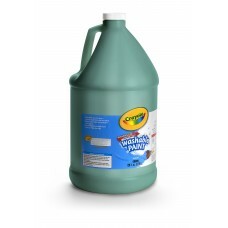 Premium Washable quality Paint easily washes from skin and most washable clothing. 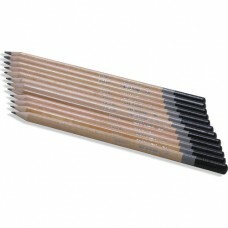 Makes painting wo..
Express yourself with this 12-pack of Simply Sketching Pencils. 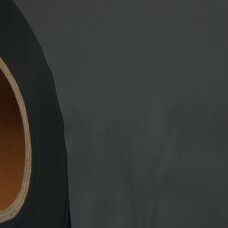 It is a helpful addition to your art.. 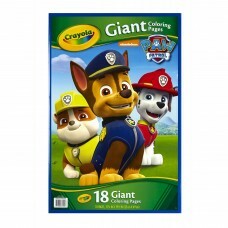 These Crayola Giant Coloring Pages give you plenty of space to let out your inner artist. The pages ..